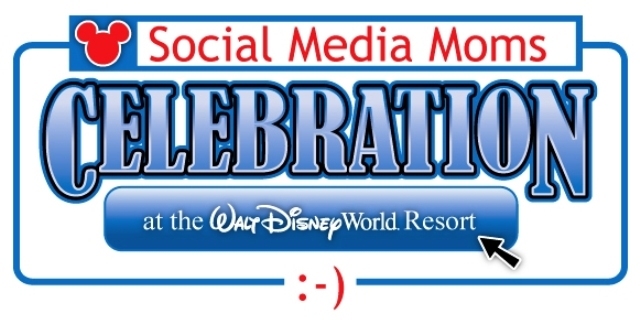 What’s the Disney Social Media Moms Conference? Rumor has it that the next set of invites from Disney will come out this week — for the Disney Social Media Moms Celebration! Known by those Disney bloggers in the know by the hashtag #DisneySMMoms, many of my friends have been chosen in the past to participate in a special conference hosted by Disney about getting and improving their Social Media presence in the Internet community. I have never been to one, but from what I understand, the conference is a great event to participate in, and I’d really enjoy being able to go one day. I think everyone has a chance to get an invite, simply because you can only go to the conference three times — Disney wants to make sure that new bloggers are able to go. However, I don’t do very much with Twitter and the other Social Media platforms outside of the occasional tweet, comment, and link post share. Do you think that will make a difference? That is one facet of my blogging strategy that I would like to improve on, even if it’s just for the opportunity to increase my readership to my blog. Are any of you Social Media experts in general, and particularly Disney Social Media experts? If so, then you may want to take note of this conference and see what you can do to get an invitation! The Disney Social Media Moms is, of course, on Twitter at @DisneySMMoms, although they don’t tweet very much outside of the times for the conference. They do have a fairly active hashtag, which you can see at the top, and chatter for that certainly is ongoing. Have you subscribed to our daily newsletter? If not, why not take a moment and subscribe? Just enter your information in the fields here and you’re on your way! Would you want to participate in the Disney Social Media Moms Conference? If so, let us know in the comments, and if you have any tips or tricks you want to share, please feel free to do so also! Thanks, everyone, now go out and make it a Disney Day! In 1979, the summer after my Grandparents retired to Florida, my Mom, Sister, and I went to visit them, and being the Grandparents they were, they took us on a trip to Walt Disney World! When I walked under the railroad tracks for the Walt Disney World Railroad, and emerged in Town Square and Main Street, U.S.A., I remember the feeling I had, that no matter what I did that day, nothing would compare with the feeling that I had arrived. I didn’t know this at the time, and it has taken many years, my wife, and my daughter to bring it out, but that day in 1979 was the start of My DisneySide. As I got older, my DisneySide would take a little bit of a back seat at times, because in my early years, I didn’t get to experience Walt Disney World as much as I would have liked to. I went that first time in 1979, and again in 1983 when Epcot opened, and one more time when I went to what was then MGM, but after that, it would over a decade until I would visit again with Cindy in the year 2000. To this day, I credit that first trip with Cindy as the trip that really kicked my DisneySide into high gear. 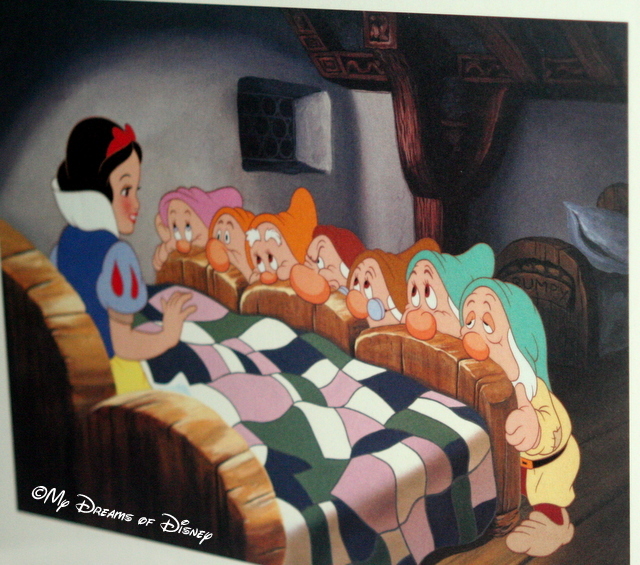 This Snow White Lithograph still hangs in my daughter’s room! This is one of four! 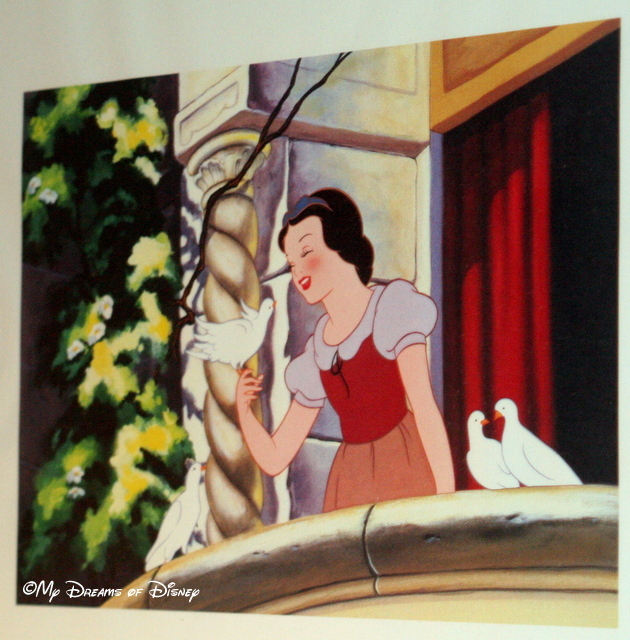 This Snow White Lithograph still hangs in my daughter’s room! The two pictures — as poor as they are — are representative of the change in me with the birth of our daughter Sophie. These lithographs — a set of four that still hang in Sophie’s room to this day — were a free gift at the Disney Store when we purchased the Disney movie Snow White and the Seven Dwarfs. The movie was purchased before Sophie was even born! That was the continuation of the evolution of my DisneySide! Finally, let me share with you a quick list of some of my other DisneySide moments. I’m sorry for the length of this post, but when you talk about your DisneySide, sometimes you can’t be brief! 2005: Sophie’s first trip to Walt Disney World, with her best friend Riley. 2006: The one day trip to the Magic Kingdom Sophie took with us and her Meemaw! 2007: Our first trip to Disney where we stayed on property! 2008: Our second straight trip staying at Coronado Springs Resort! 2009: Our first trip staying at Port Orleans French Quarter. 2010: The time we surprised Sophie with Stephanie joining us, and the year we bought our DVC property! February 2011: My first Magical Blogorail post! 2011: Staying at Bay Lake Tower with Nancy, Otis, Anna Jane, Sherry, and Stephanie! October 2011: Seeing the Food & Wine Festival for the first time, and also visiting for the 40th Anniversary of Walt Disney World! 2012: Staying at Kidani Village with Monica, Maddie, Kerry, Neal, River, and Izaiah! February, 2013: Signing on as a part time travel agent with Pixie Vacations! June, 2013: Taking a trip to Disneyland for the first time, and meeting Sheila and her family! July, 2013: Staying at the Grand Floridian! Incredibly blessed! June, 2014: Staying at Bay Lake Tower again, this time with Leigh Ann and Riley, and Sheila, Randy, and Miss J.! Thank you for joining me today. Your next stop on the Magical Blogorail Loop is Disney Babies Blog. 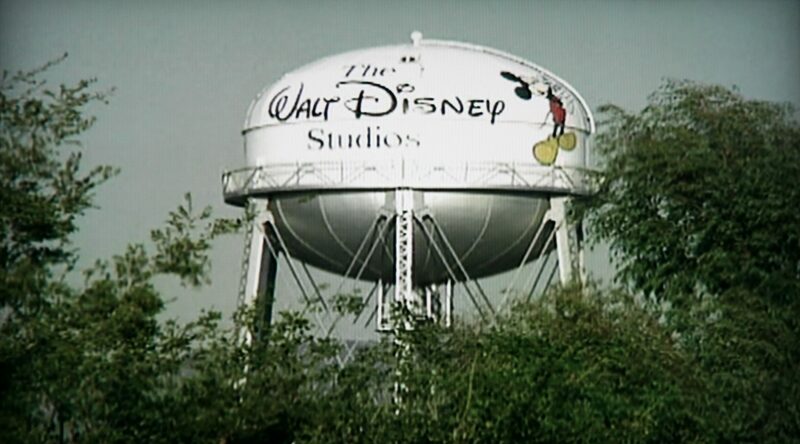 I love all-things fanciful, and so my tastes often wander from Disney to other great movie and animation franchises. Robin Hood is one of my favorite literary characters (who has been brought to life by Disney in both live-action and animation) and so with a little time to kill I started watching the extras on my two disc special edition DVD copy of The Adventures of Robin Hood. This version stars Errol Flynn and Olivia de Havilland and is undoubtedly one of the finest adaptations! 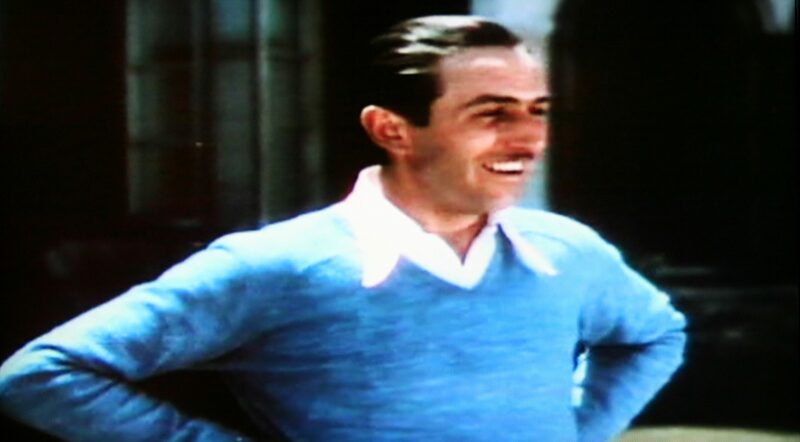 Actually… Walt Disney himself! One of the documentaries on the DVD was entitled Glorious Technicolor narrated by none other than Angela Lansbury (Ms. Price/Mrs. Potts, so that was another Disney ‘sighting’). 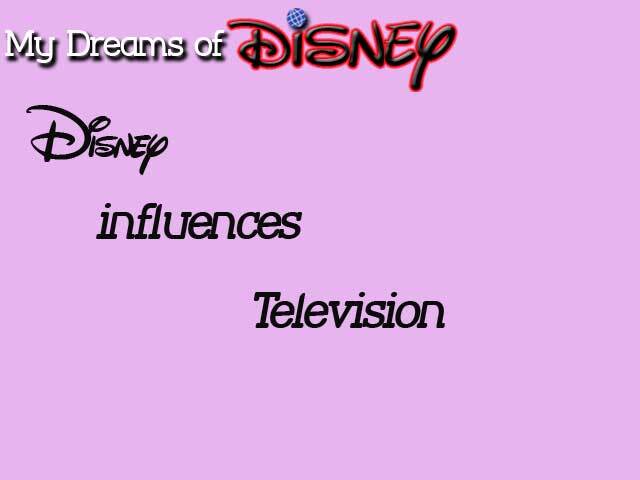 It contained a chapter entitled Independent Spirits and the title card featured Walt, as seen above. Although I’ve seen this tower in pictures like the one above before, it was cool to see it on film with the trees waving in the breeze! Yes, I’m that much of a geek. 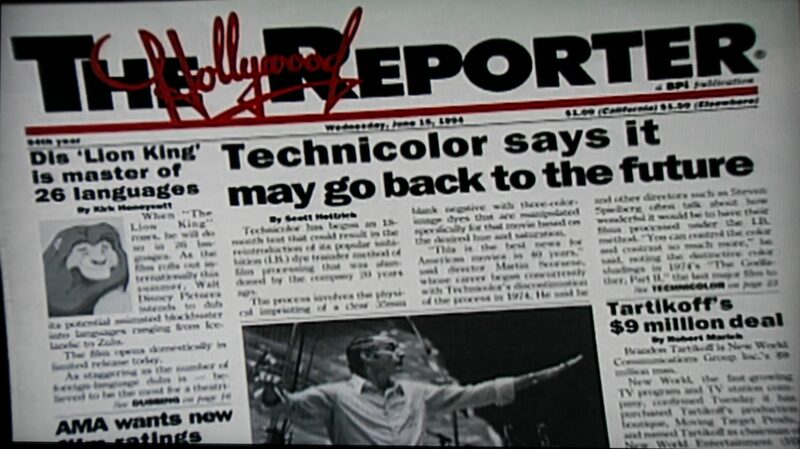 This issue of The Hollywood Reporter was pictured to show that the Technicolor process was going to move forward in technology and scope, but I noticed our Disney friend adult Simba in the upper left corner. I believe the words of the article read: “When ‘The Lion King’ roars he will do so in 26 languages. 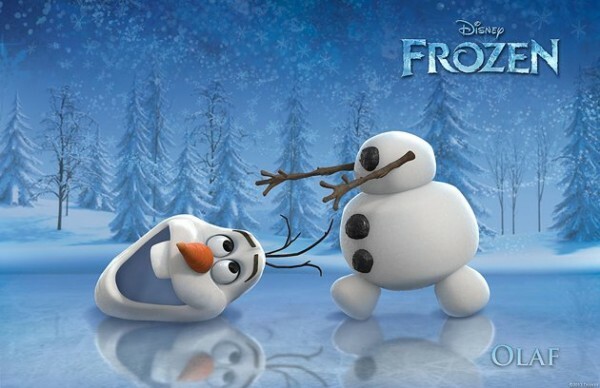 As… Internationally this summer, Walt Disney Pictures intends to dub its theatrical animated blockbuster into languages ranging from Icelandic to Zulu. That… domestically in limited release today. As staggering as the number of foreign languages… is… believed… that… in theaters…” Sorry, but that’s the best I can do! But anyway, it just goes to show that you just can’t tell when a Disney star will appear!